Significant parts of Laos's cultural heritage was destroyed as a result of foreign intervention, civil war and revolution. Despite this, monks in the monasteries of Luang Prabang have managed to preserve numerous historic photographs, manuscripts written on palm-leaf and other valuable documents. During the latter part of the 20th century, significant parts of Laos’s cultural heritage was destroyed as a result of foreign intervention, civil war and revolution. 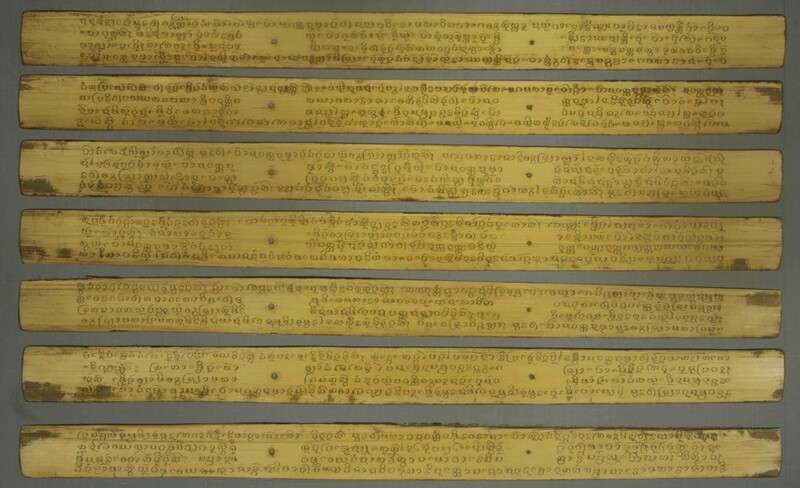 Throughout this turmoil and much to the surprise of international researchers, the monks in the monasteries of Luang Prabang managed to preserve numerous historic photographs, manuscripts written on palm-leaf and other documents. 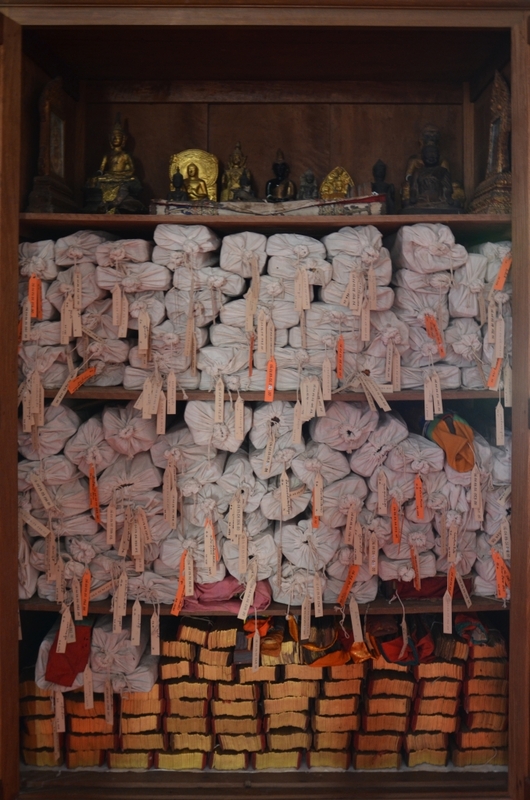 These were then brought together and housed within the Vat Suvannakhili monastery forming the Buddhist Archives. The project as identified by the Buddhist Heritage Project aims to restore the archive buildings so that they can be used as a secure and centralised space for the conservation of the historic photographs as well as Buddhist documents such as ancient palm-leaf-manuscripts and other objects which may be endangered. 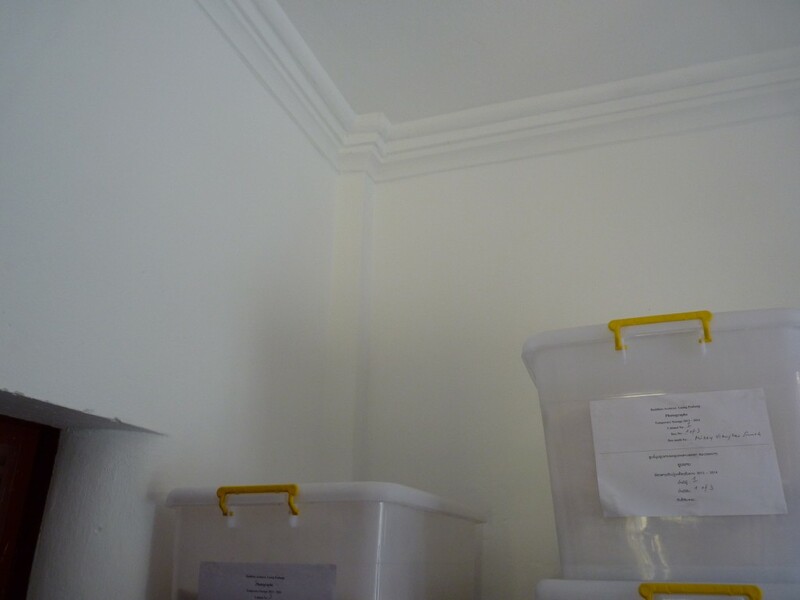 The archive project is a part of the wider conservation of the Vat Suvannakhili site. Like Vat Pak Khan, Vat Suvannakhili had been neglected over many years. In recreating the archival space within the main complex, much renovation and refurbishment was needed to the various constituent buildings and finally to the surrounding landscape. In the first phase of the project, the Foundation’s grant was used as a contribution towards the overall construction and renovation works. 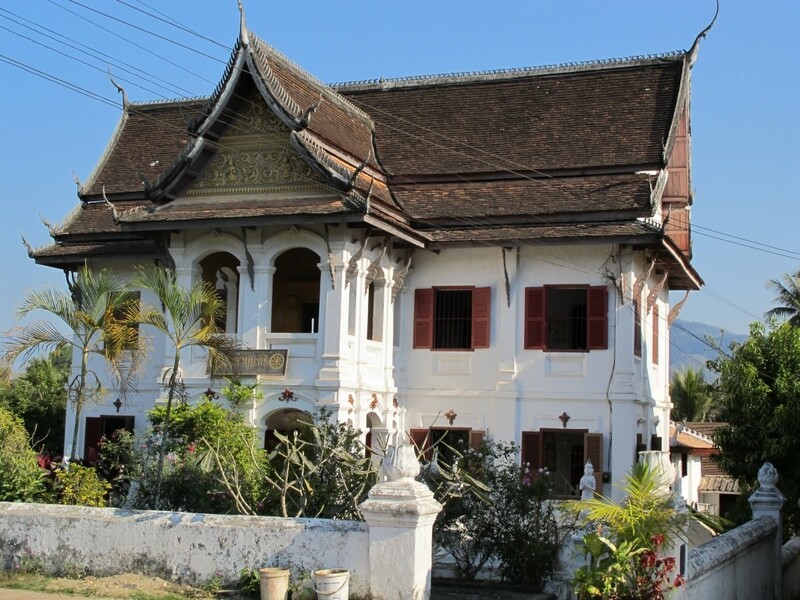 The project presents an opportunity to strengthen the conservation more widely of Buddhist heritage in Luang Prabang. In the second phase, a garden of historic roses was recreated to match the original 1930’s design and new macadam surfacing was laid throughout the archive complex. 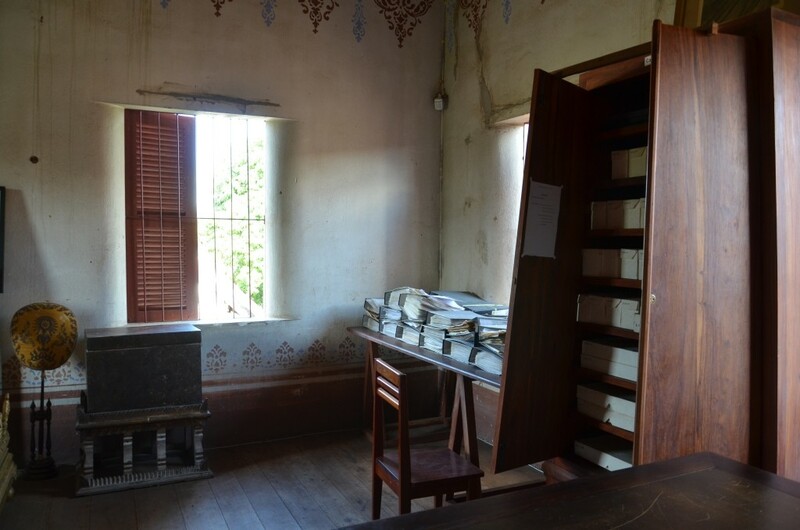 With the support received from the Foundation, the Buddhist Heritage Project is now able to use the complex as a place of conservation and preservation. 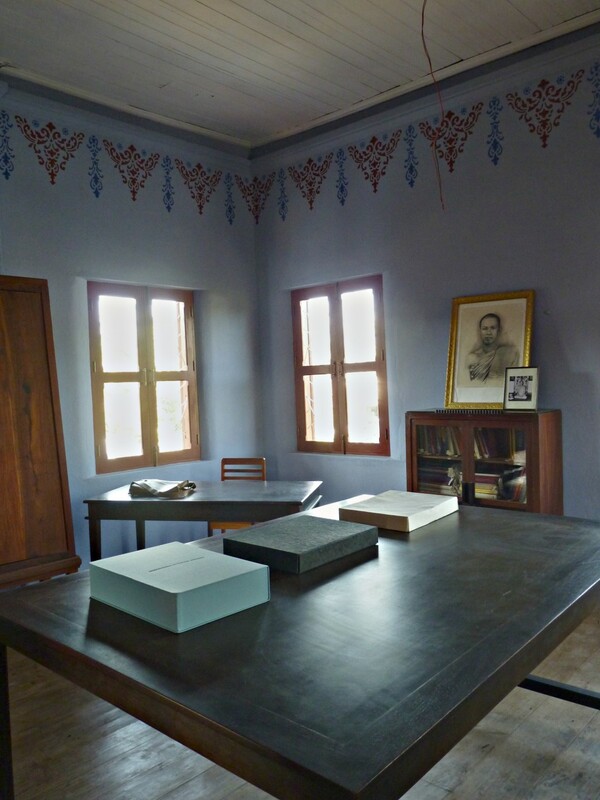 One of the standalone building houses a memorial exhibition for one of the great Abbots of Luang Prabang. 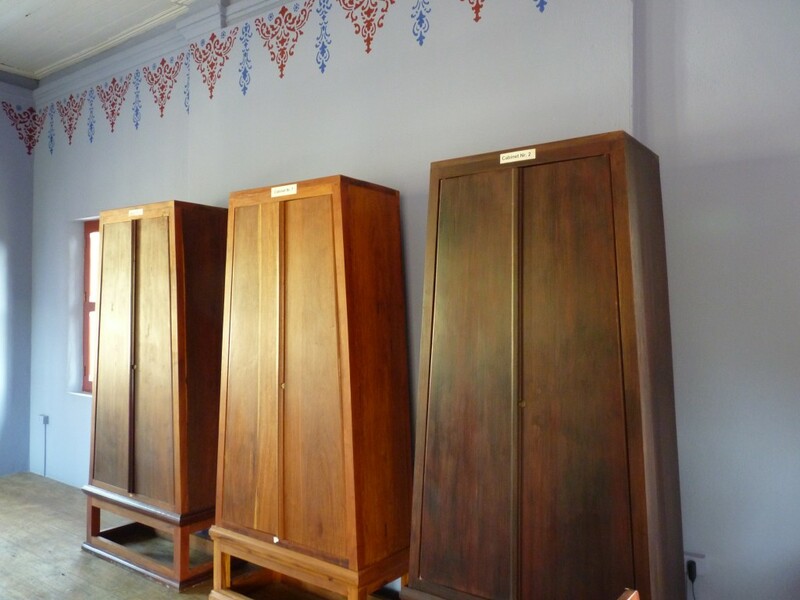 In the restored main Sala, there is a wonderful exhibition on Buddhist meditation and also a new bookshop.